A new job opening is hinting that Apple could be bringing full USB 3.0 support to iOS devices. The Senior Software Quality Engineer (USB) is part of the USB Connectivity Compliance QA team, and is expected to have knowledge of high-speed bus testing for both the USB 2.0 and USB 3.0 standards. 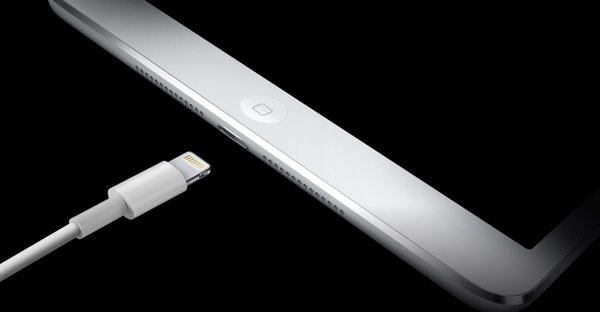 The new Lightning interface, which was introduced with the iPhone 5, is believed to be compatible with USB 3.0 transfer speeds. 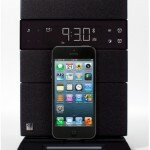 But when currently used on a super-speed USB port, iOS devices are limited to only USB 2.0 transfer rates. Apple’s latest desktops and MacBook Pros support the faster standard, which boasts a hypothetical 5 GBps transfer speed. While I’d like to see Apple finally support USB 3.0 on iOS devices, I really don’t know how important it is anymore for most users. Thanks to iCloud and Wi-Fi, I can’t remember the last time I plugged in any of my iOS devices to a computer for syncing. But I could see USB 3.0 speeds being a big help if I wanted to transfer my movie collection over to a 128GB iPad. 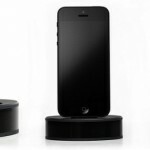 Kickstarted: Podi-m Dock For Lightning iPhones, iPads - The Perfect Christmas Gift?